Do you need health insurance? If so, please consider this plan, which was developed with students' needs in mind. Enrollment is now closed for winter semester. You can enroll for May 1 - August 23, 2019 starting in mid-April, and the deadline for enrollment is May 31, 2019. To enroll, go to Aetna Student Health. To save money on health care, currently enrolled U-M students on the Ann Arbor campus should visit UHS first. Learn how to use UHS below. For Ann Arbor students: You should have health insurance to help cover products and services not covered by the health service fee. Health insurance is not required to receive care at UHS. Many UHS services are covered by the health service fee (part of tuition) when a student is enrolled for classes for the current semester on the Ann Arbor campus. See Who Can Use UHS? for information about eligibility to use UHS and Free or Fees for Students for services through the health service fee. International students, students with dual citizenship and international scholars who are not eligible for International Student and Scholar Health Insurance Plan.  After the enrollment deadline, only those students who have involuntarily lost health insurance coverage through a Qualifying Life Event are eligible to purchase the plan, limited to within 30 days after the Qualifying Life Event. You will receive enrollment confirmation via email, plus a link for your ID card, which you should print (cards are not mailed). Processing pharmacy benefits may take 5 business days following Aetna Student Health's receipt of a complete enrollment form and appropriate premium payment. If you need a prescription filled immediately, contact UHS Managed Care/Student Insurance Office. Call Aetna at 800-242-3721, or go to the Aetna website , click on Find a Doctor, Hospital or Pharmacy and follow instructions. SHIC negotiates this insurance plan for students and addresses domestic student health insurance issues. Student participation is welcome. See Student Health Insurance Committee for more information.